GuangZhou XiShang Co., Ltd. was founded in 2005. We are an enterprise engaged in design and production of genuine leather bags, with our brand Ellen Fantasia. Let the fashion of the classic remain in the hands. We have a professional designer team to innovate new styles and study the fashion trends from international famous brands.We improve constantly ourselves on the talent, quality and craftsmanship, in order to maintaining our reputation and keeping in long term relationship with buyers oversea. We always do our best to offer the customers with the competitive price, excellent quality and comprehensive services. If you are interested in any of our products, Please feel free to contact with us. 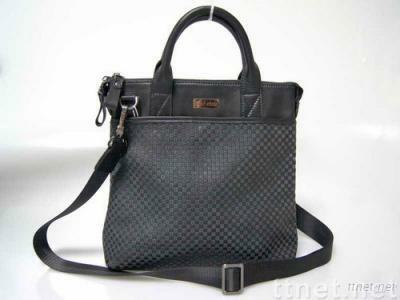 Classic handbags, shoulder bag, tote bag, messenger bag, handbags, bags OEM and ODM are welcome warmly.